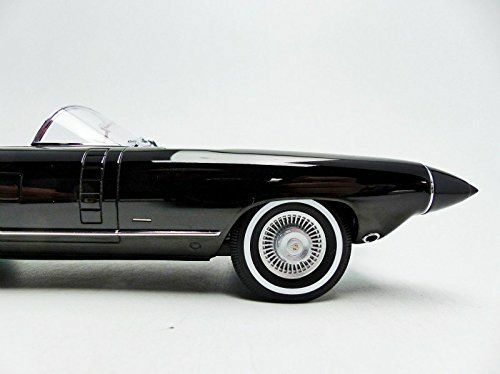 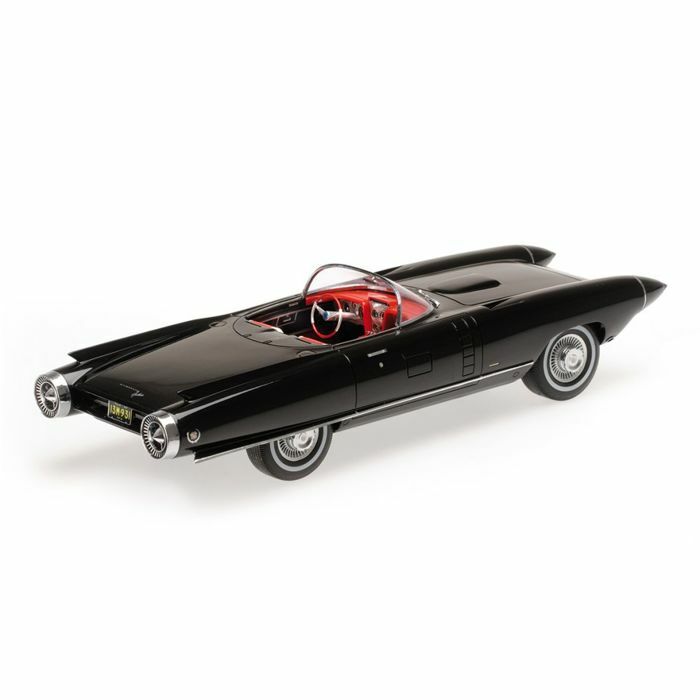 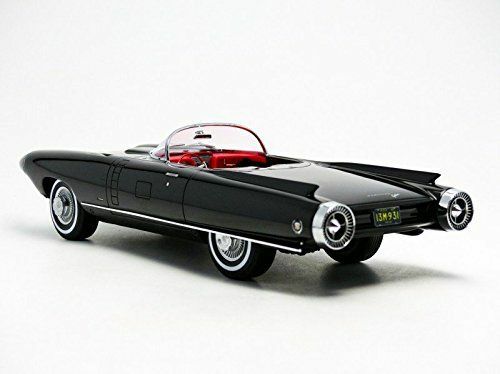 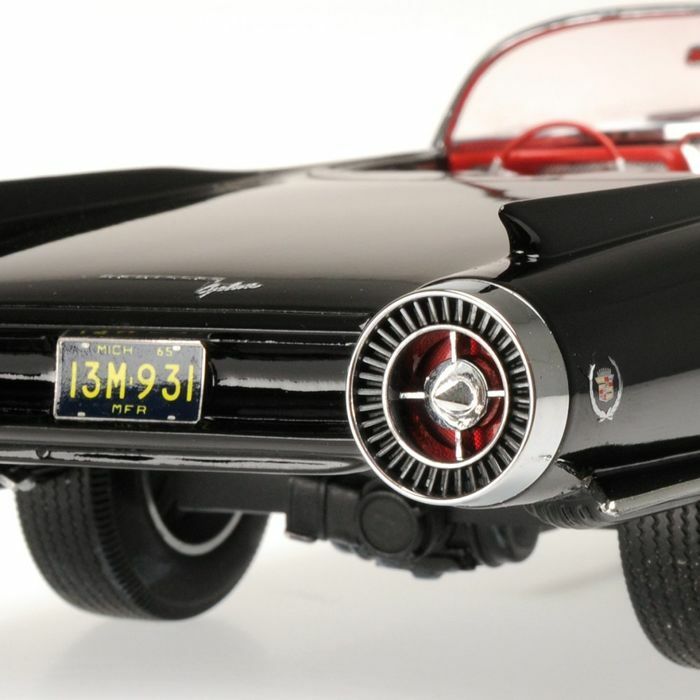 Wonderful scale model of at least as unique a car: the Cadillac Cyclone XP 74 Concept of the year 1959. 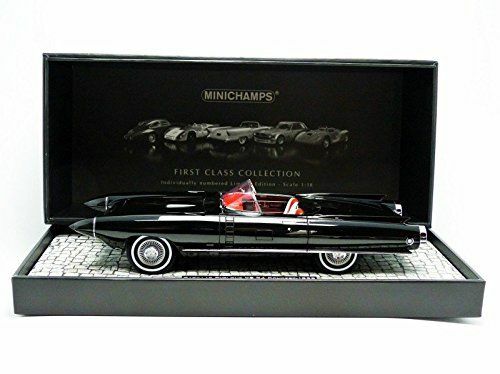 This 1:18 version is produced by Minichamps, in an extra luxury series: the First Class Collection. 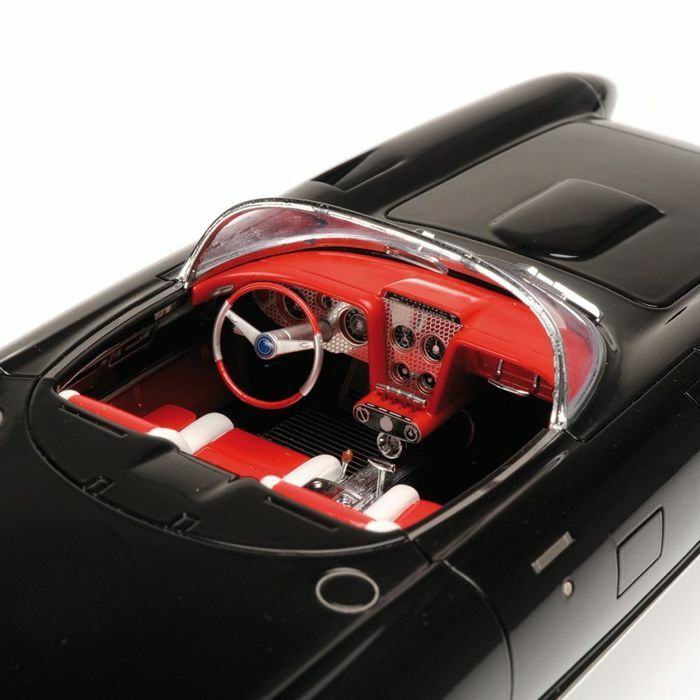 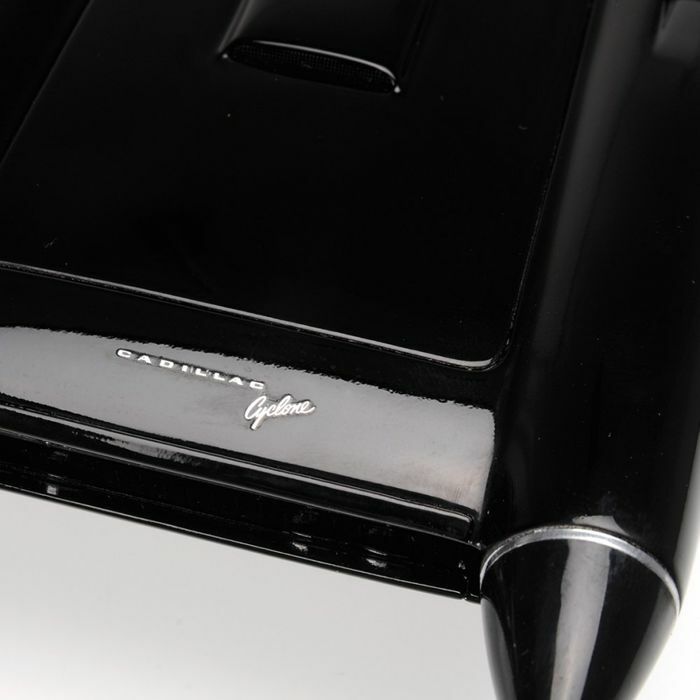 The finish and detailing are of a very high level. 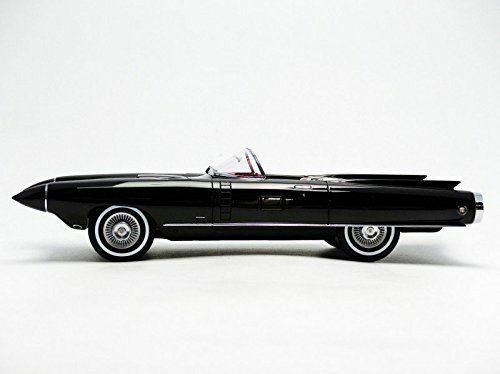 This scale model is made up of no less than 84 parts. 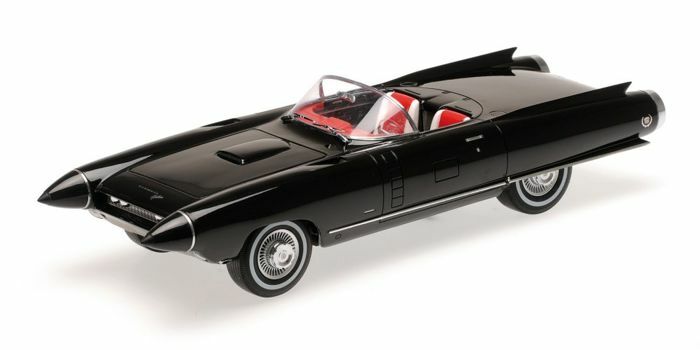 The model is unused and 100% new. 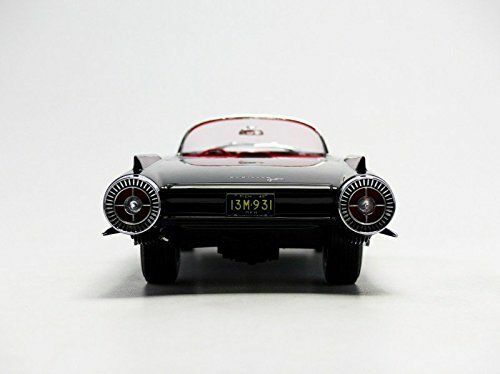 It is a limited edition of only 300 pieces worldwide, the models are individually numbered collector’s item! The attached photos speak for themselves. 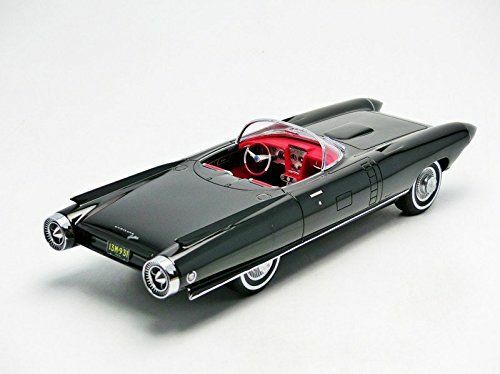 Very exclusive model.